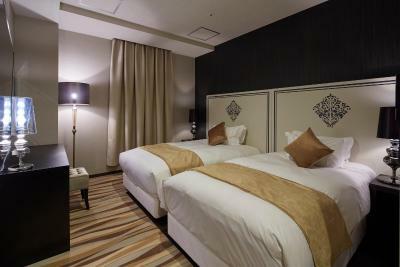 Out of all the hotels we've stayed at in Japan, this room size was by far the most generous! 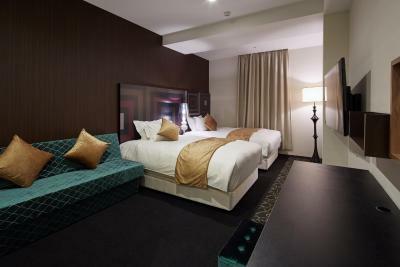 The bed was super comfy and a huge flat screen TV at the foot of the bed. 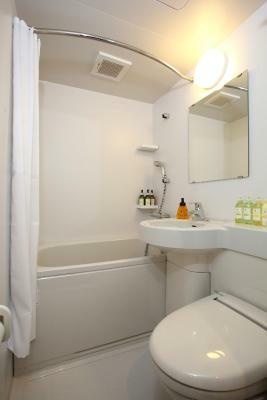 Great location right next to the train station. 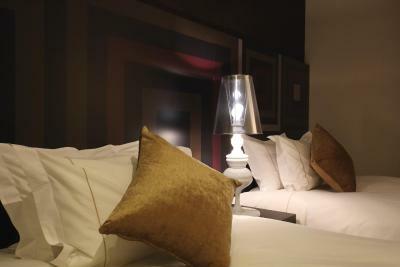 As long as you don't mind the gentle humming of trains at night and morning, you'll love it here! 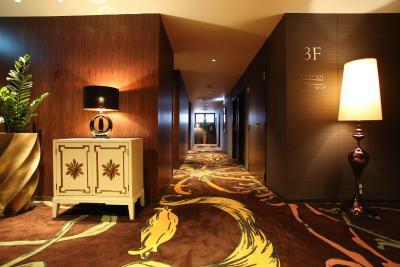 One of my fave hotels. 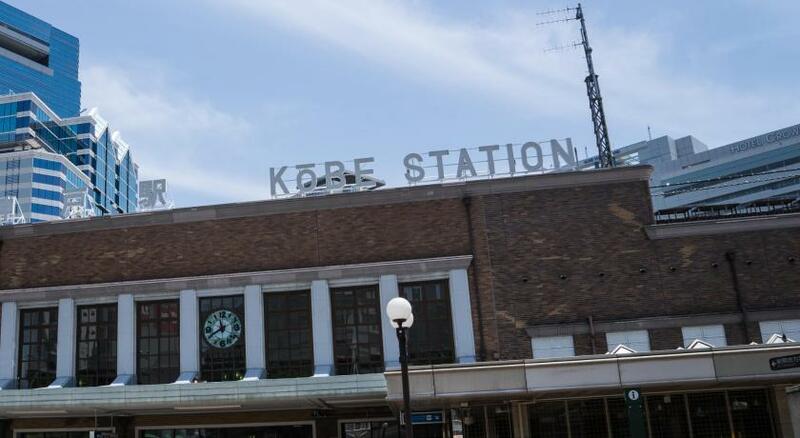 It was very near the station and only one station away from the centeal Sannomiya. 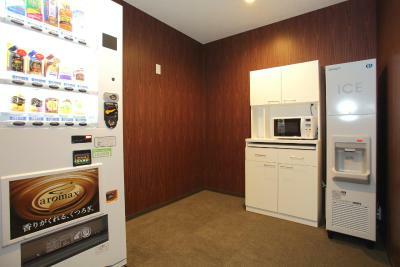 There is a convenience store just beside the hotel! 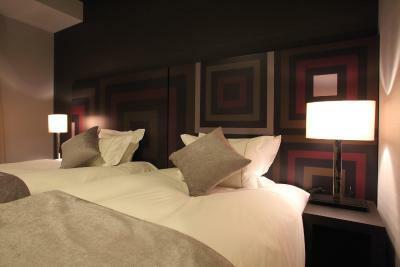 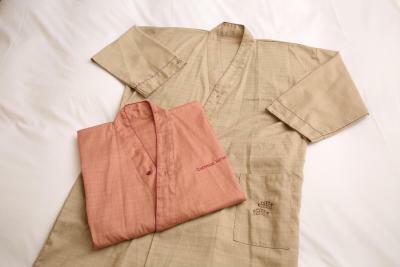 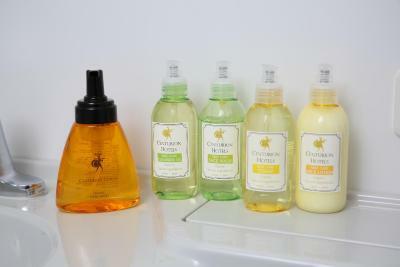 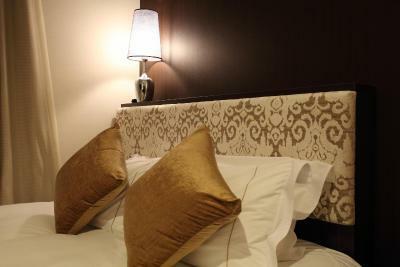 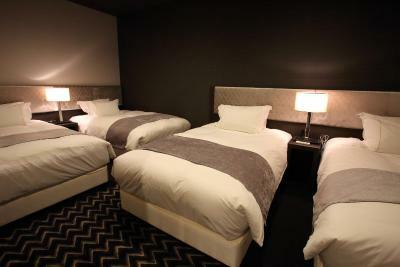 The amenities provided are very good quality, staff were very helpful and kind as well! 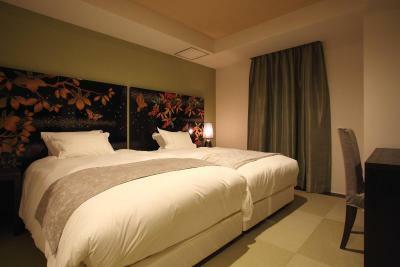 Overall a wonderful place at a decent price point. 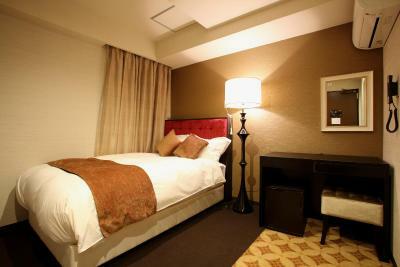 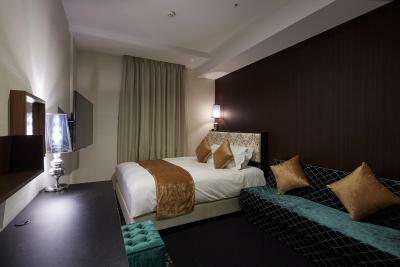 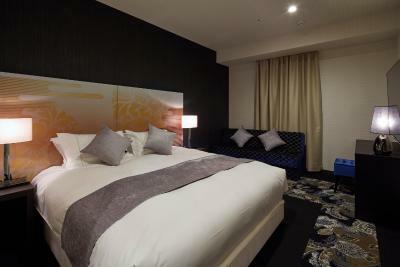 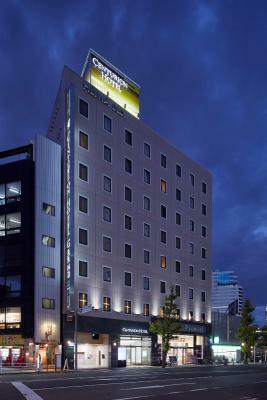 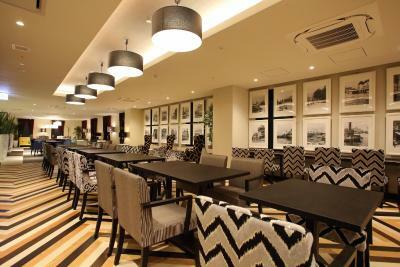 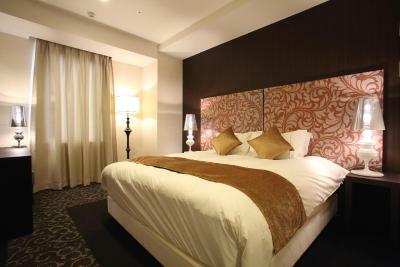 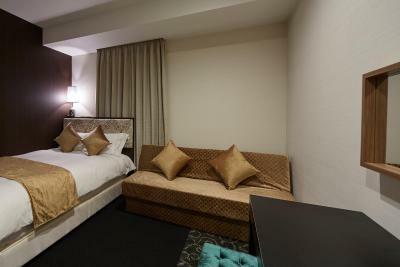 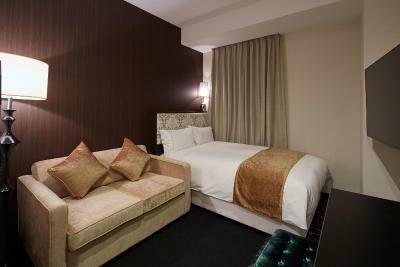 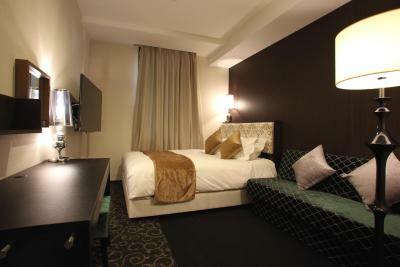 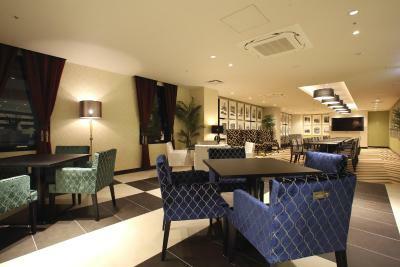 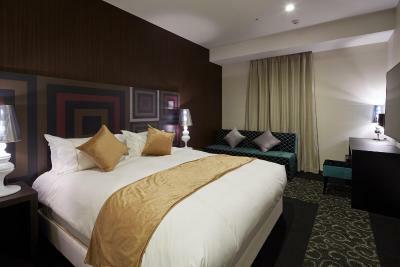 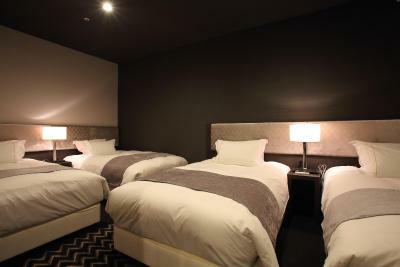 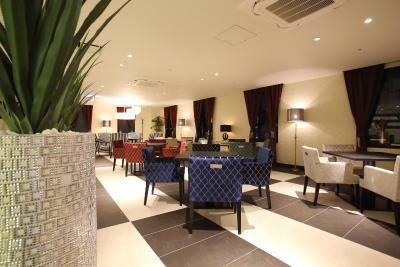 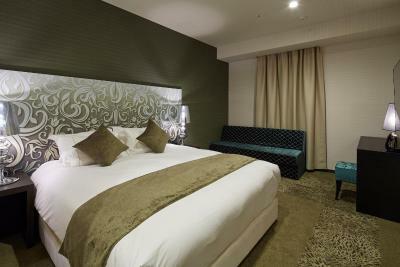 Centurion Hotel Grand Kobe Station ตั้งอยู่ห่างจาก Mount Maya 6 กม. 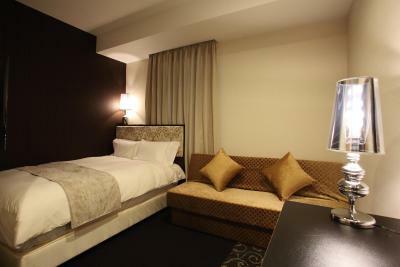 ห่างจาก Mt. 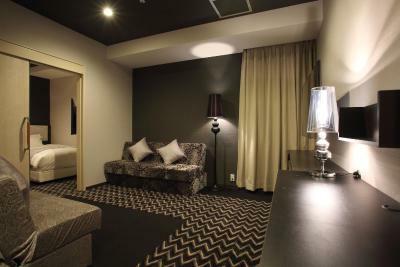 Rokko 13 กม. 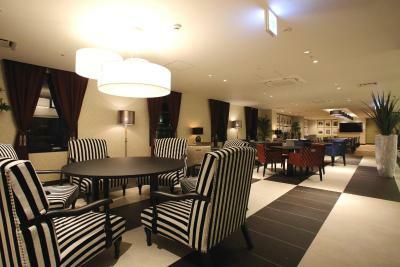 และห่างจาก Osaka Itami Airport 26 กม. 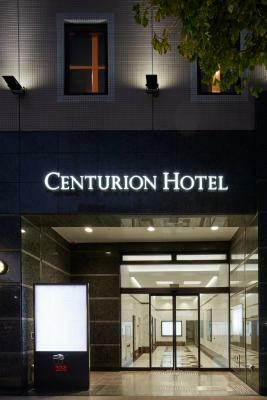 ท่านต้องการเข้าพักที่ Centurion Hotel Grand Kobe Station เมื่อไร? 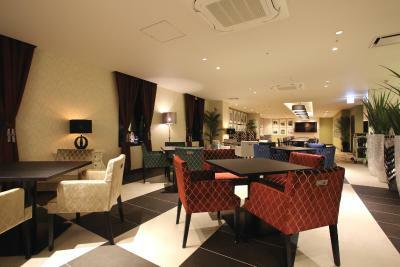 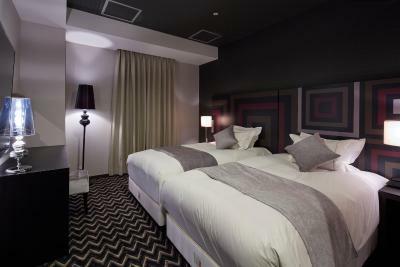 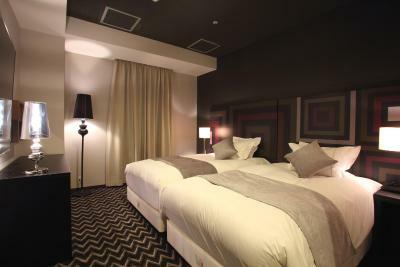 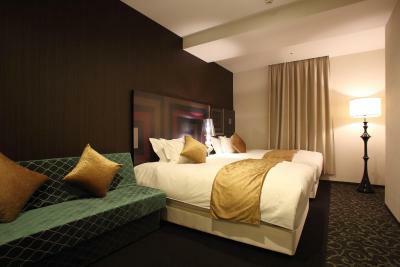 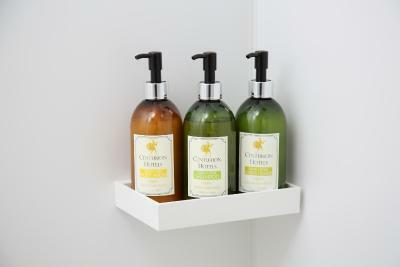 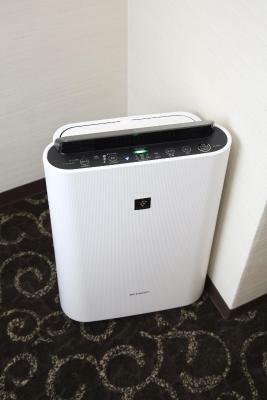 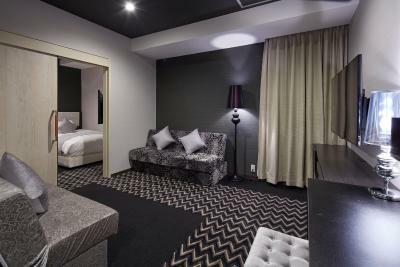 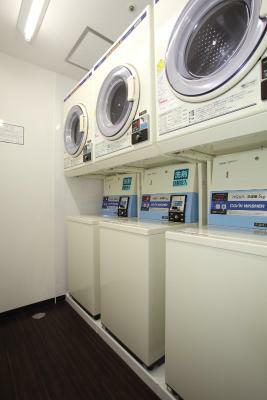 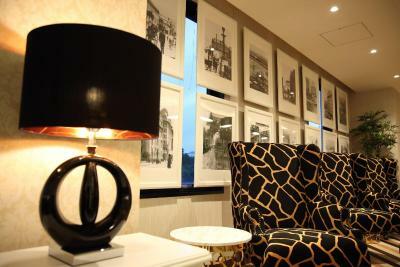 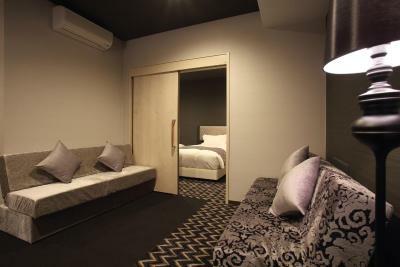 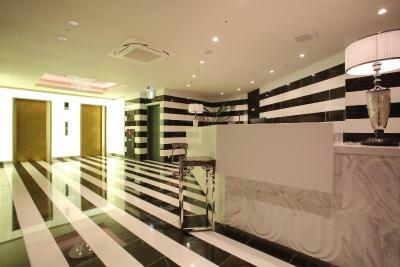 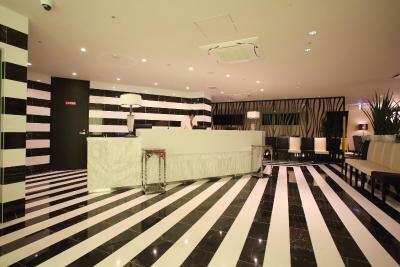 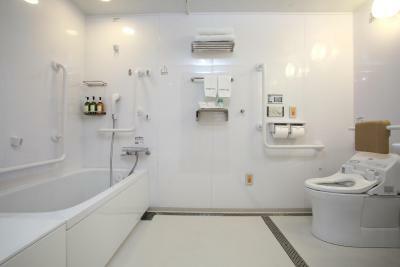 สิ่งอำนวยความสะดวกของ Centurion Hotel Grand Kobe Station 8.4 คะแนนสำหรับสิ่งอำนวยความสะดวกชั้นเยี่ยม!